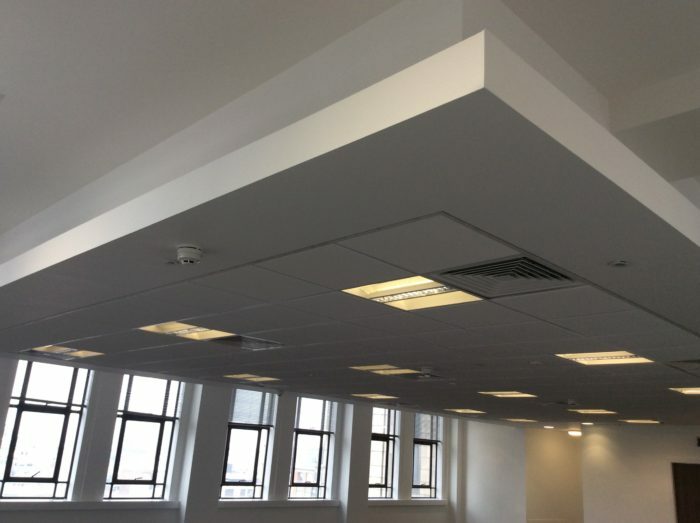 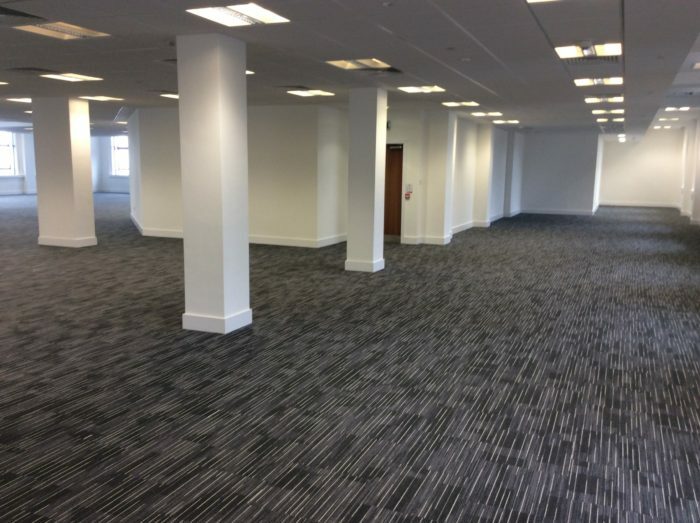 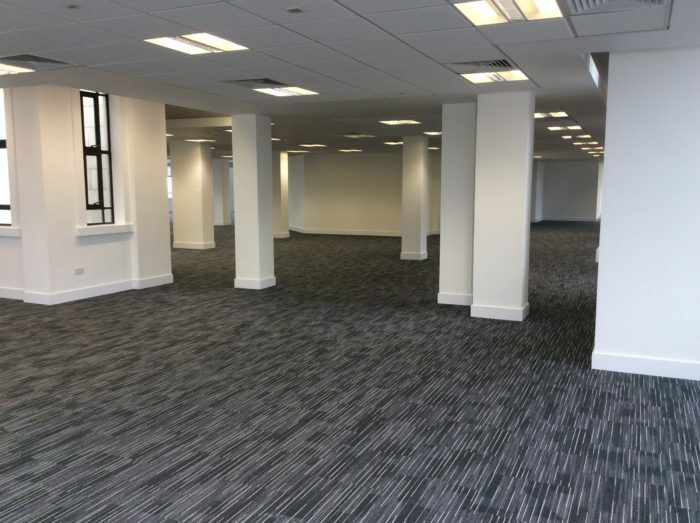 CPF fully refurbished the existing 6th floor of this listed building in the centre of manchester. 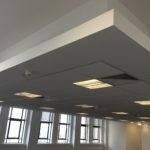 New Partitioning and Suspended ceilings complimented the new floorcovering and feature lighting scheme. 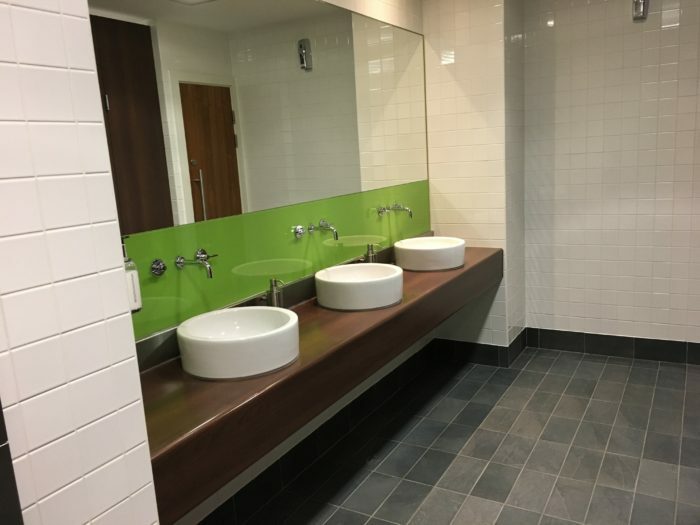 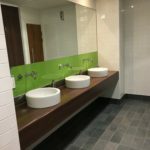 Toilet areas were refurbishment providing a contemporary feel. 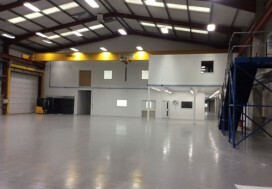 A new air-handling system designed and installed throughout with individual areas having full control. 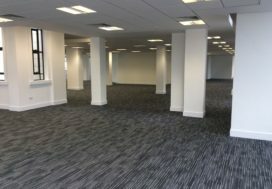 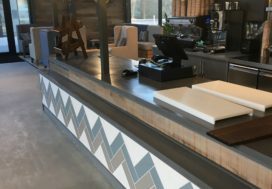 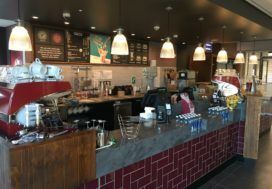 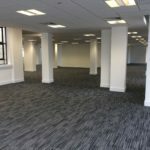 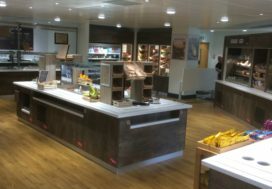 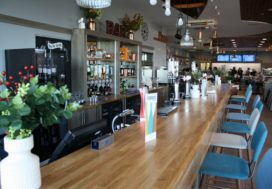 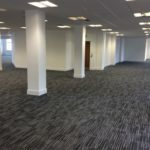 The floor was divided into 2 separate office suites, all services needed to be split and individually metered so incoming tenants could confidently only be liable for services they have used. 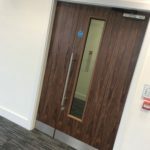 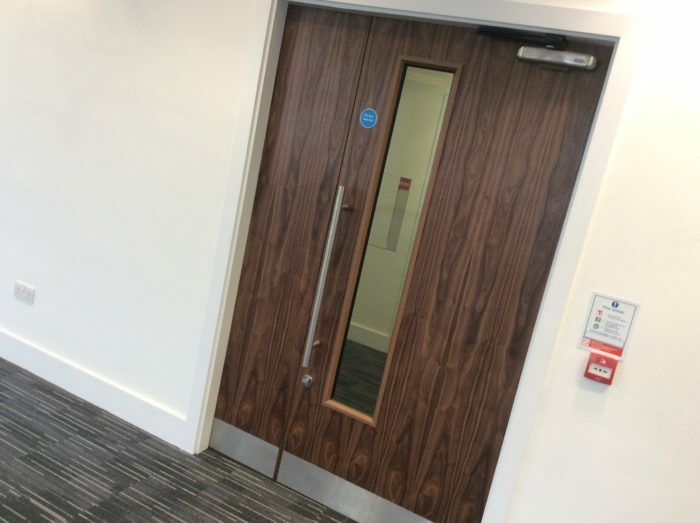 The existing entrance doors to one suite off the central lobby had been damaged beyond repair so new doors had to be sourced and matched to a very distinct Cherry Veneer with the help of our experienced French Polisher.